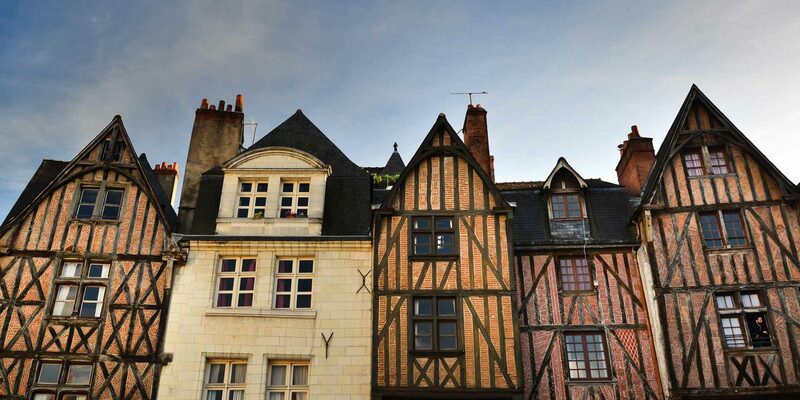 With stunning architecture to admire and utterly delightful narrow streets to wander around, Amboise and its surroundings are a perfect permanent reflection of the spirit of the ‘beautiful’ imported from Italy during the Renaissance. Here the illustrious history of France is waiting to be discovered - the builder kings Charles VIII and François Ist, the visionary inspirations of Leonardo da Vinci, the rivalry between Catherine de Medici and Diane de Poitiers, the legacy of Dom Pacello’s gardens and the splendour of the French court as well as behind the scenes. Little islands and sandy beaches within view, wooden boats and little white sails, great, magnificent and beautiful forests… Nature, too, is everywhere you look. When the French kings returned from the Italian wars in the 15th and 16th centuries, they came back with more than just their glorious military success: enthralled by what they discovered in Milan and Naples, they brought back with them, above all else, the dream of a new art of living. It was in the Loire Valley, and in Amboise in particular, that this thirst for change would materialise. Abandoning their dark, defensive fortresses, the kings built magnificent buildings here, such as the châteaux of Amboise and Clos Lucé with their delicate stonework, the vast Choiseul estate and its astonishing pagoda and the estate of Château Gaillard. 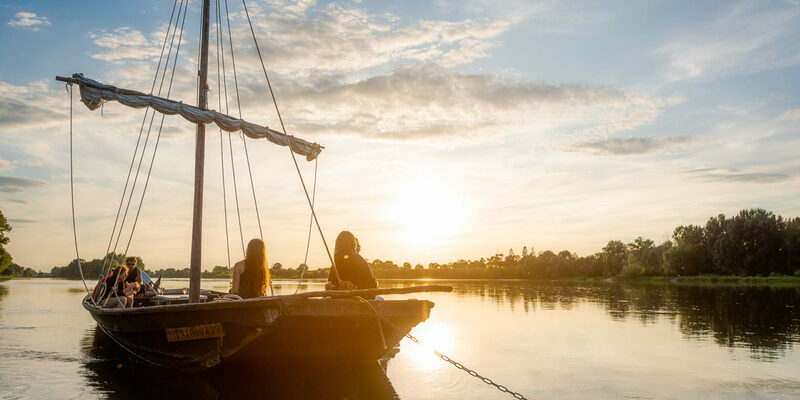 Discovering these ancient seats of power and festivity now steeped in history will be an undeniable highlight of your stay in the Loire Valley. 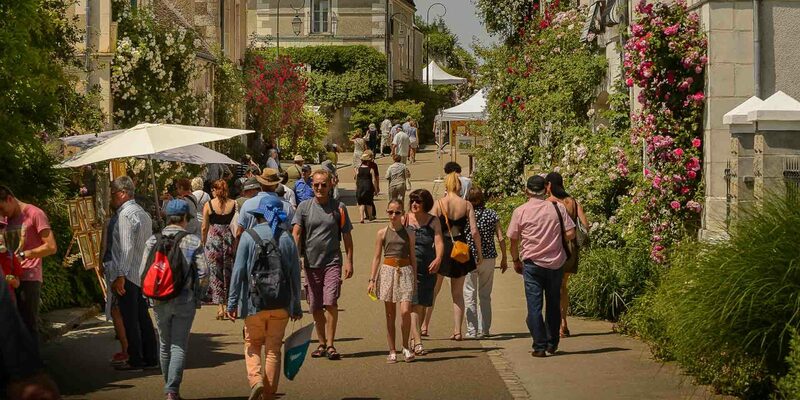 In the little town of Amboise which is visited by people from all over the world and where you can hear every language being spoken, you’ll also enjoy the delightful streets full of shops and the quays which are covered every Sunday by one of the largest markets in the region. Tuck into a speciality of the Bigot Chocolate factory, which has been there since 1913, and pick up a lovely bottle of Touraine-Amboise AOC wine, too. 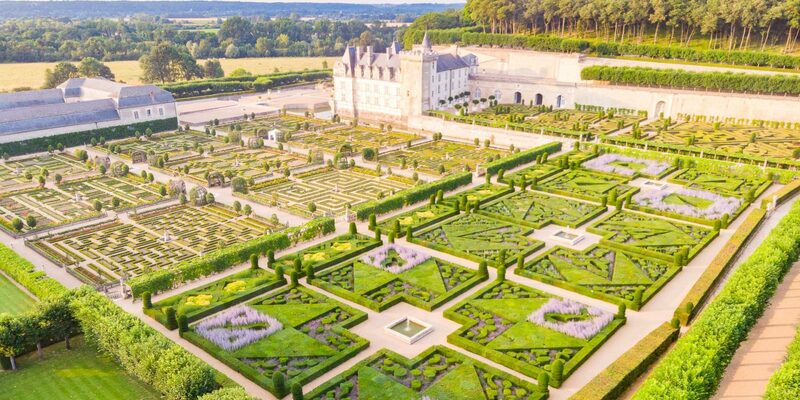 On leaving Amboise, the next stop has to be the jewel in the crown, Chenonceau. 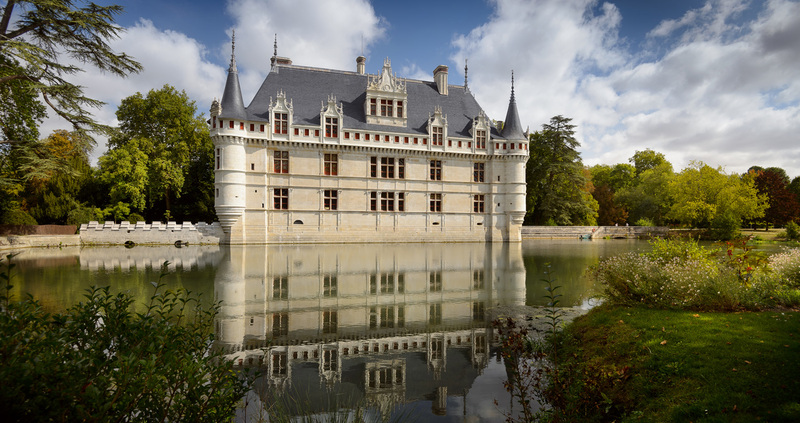 Known as the Château des Dames or the Ladies’ Château, it is always delicately scented both outside and inside and gracefully spans the River Cher. 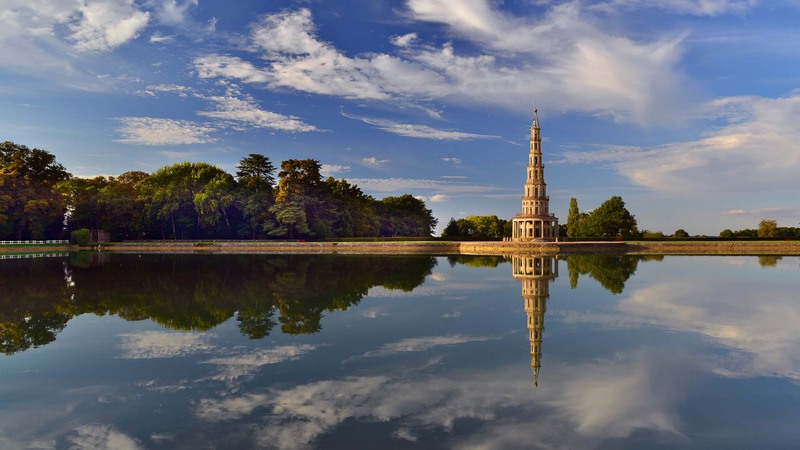 Also make time to visit the delightful and very Italian Château de Valmer gardens and find out about the family history told so well by the Château de Montpoupon and its splendid landscaped setting. 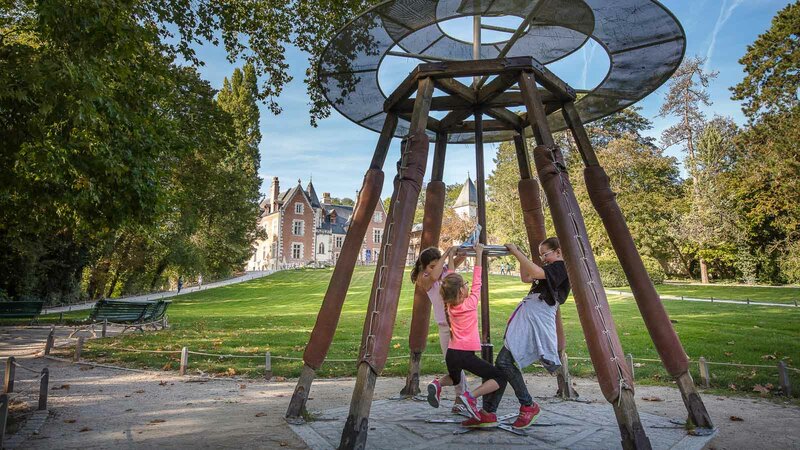 For a family day out, why not visit the Beaumarchais Wildlife Park, the Grand Aquarium de Touraine or the Mini-châteaux Park? 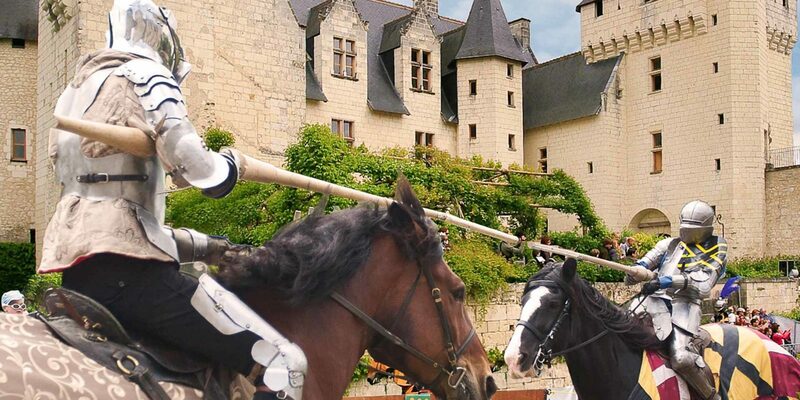 Great evening shows await you at Amboise in the Loire Valley. 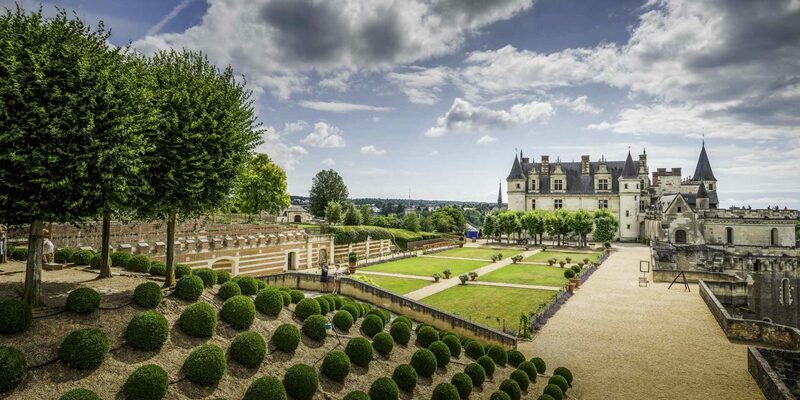 One of them is the ‘Amboise Prophecy’, presented all summer long on the terraces of the Royal Château of Amboise. 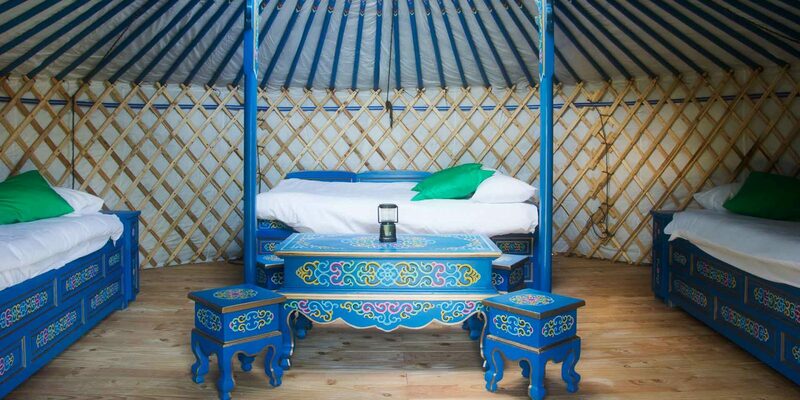 Others are also regularly held in the grounds of Clos Lucé. 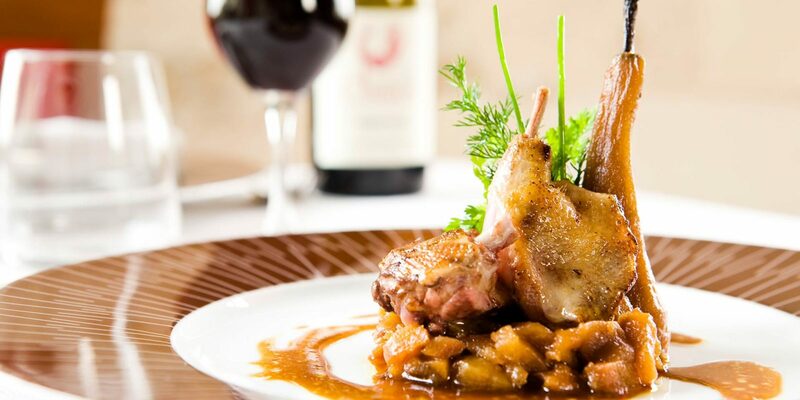 At Chenonceau, it’s a glittering gourmet ‘Tasting under the stars’ that awaits you in the height of summer.